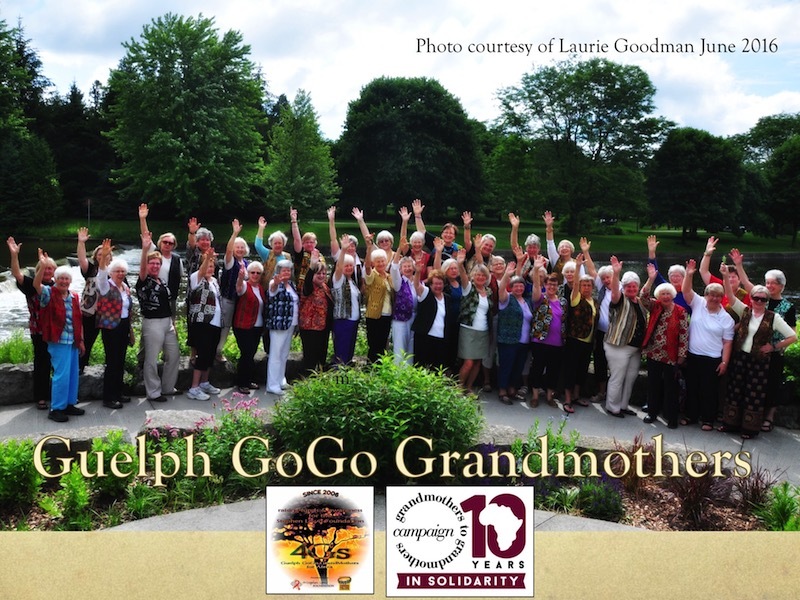 Learn about this powerful global grandmothers movement built on solidarity and love. 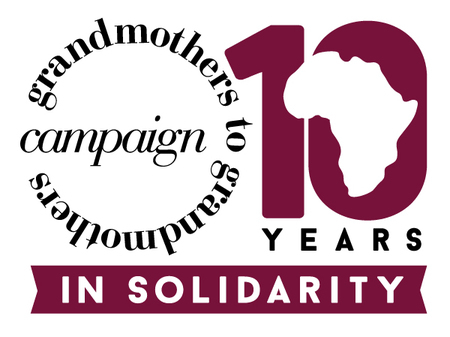 Watch this beautiful five minute video about the Grandmothers to Grandmothers Campaign and the ways African grandmothers are transforming their communities. 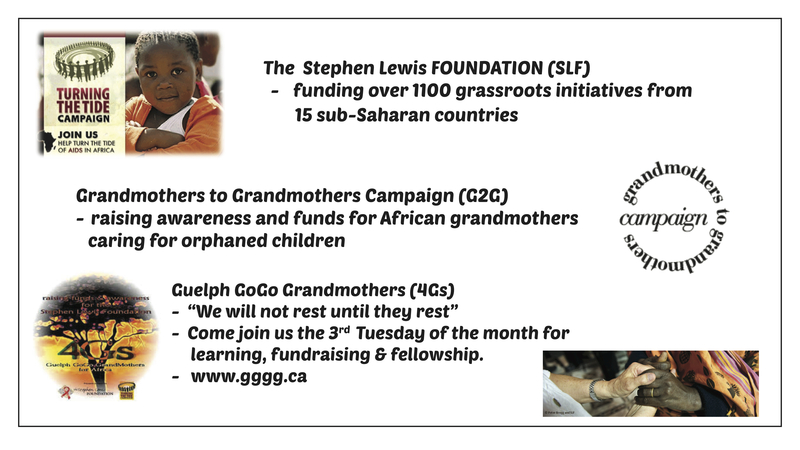 A decade of learning and fund-raising to support the Grandmothers' Campaign of the Stephen Lewis Foundation. So much to celebrate!! So many reasons to re-dedicate! !